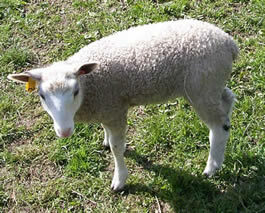 We just took some new pictures of some of our 2011 lambs and added them to a gallery here. We’ve finally updated our website! The new format will be much easier for us to maintain, so we look forward to sharing more pictures and other info with everyone.